TomTom brings Go 2405 and Go 2505 GPS units in U.S.
GPS maker TomTom has launched its TomTom Go 2404 TM and Go 2505 TM in the United States. The GPS units are the first to feature an enhanced user interface that makes route-planning and use more intuitive, enabling users to set up a route with just a few taps. Users can also take advantage of voice recognition to get around without having to touch the GPS unit at all. The two units are essentially identical except for screen size: the 2405 sports a 4.3-inch touchscreen display, while the 2505 jumps up to a 5-inch touchscreen display. Both units feature TomTom’s instant route planning via a patent high-speed algorithm, and continuously recommend the best current route to drivers based on traffic information. The models feature pich-to-zoom and swipe gestures for navigating the interface and menus, Bluetooth hands-free calling, voice recognition to operate the device by voice, and a click-and-lock mount to keep the device secure while driving. 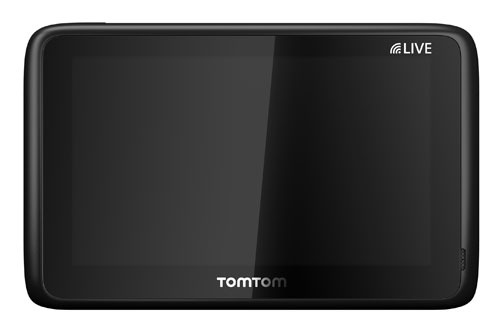 The devices feature built-in maps of the United States, Canada, and Mexico along with Lifetime Traffic and Map updates: original owners will also receive four new editions of TomTom maps each year to make sure their devices stay up-to-date—at least, until their “useful life” is over, whenever TomTom decides that might be. The TomTom Go 2405 TM and Go 2505 TM are available via Amazon, Best Buy, and TomTom itself in the U.S. with prices starting at $299. 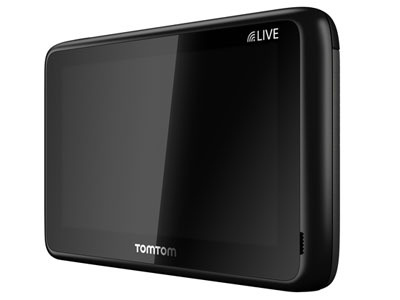 TomTom says the devices will be available at additional retail locations in mid-2011.